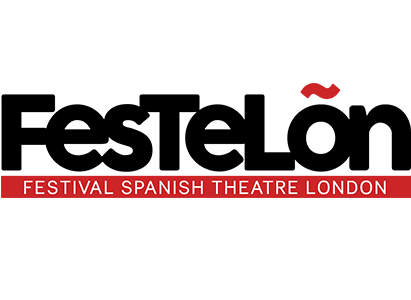 FeSTeLõn: The Festival of Spanish Theatre, London, is an independent initiative which creates a cultural exchange between Spanish theatre companies and London audiences. It was founded in 2013 by Mariví Rodríguez Quiñones, a lecturer at King’s College London, in response to the lack of Spanish theatre being performed in the English capital. 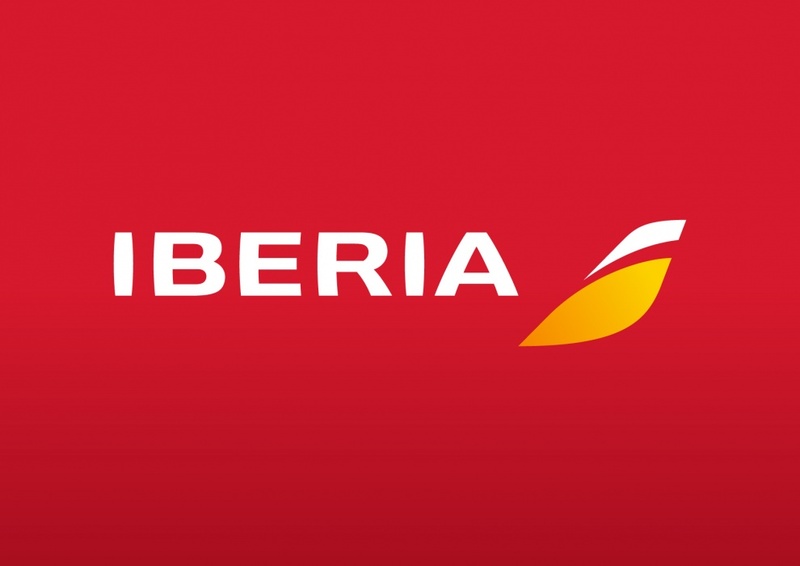 Since being founded the festival has brought theatre companies from Spain to London each year giving them the opportunity to reach a new audience. Previous festivals have included many UK premieres and their programmes can be seen in full in the archive section of our site. Over the past six years FeSTeLõn has been growing and gaining more of a presence in London, with a diverse audience. Our surveys from FeSTeLõn 2017 have shown over 15% of our audience have a first language outside of Spanish or English. Through the use of surtitles the productions are also accessible to those who are hard of hearing. FeSTeLõn has been able to allow Spanish theatre companies to perform in their native language whilst also guaranteeing that all those interested in Spanish theatre, regardless of their knowledge of the language, are able to participate and enjoy the productions. As well as the work it produces onstage, FeSTeLõn has also dedicated itself to introducing a collection of activities offstage to its programming. For example, each production at the festival hosts a Q+A session for the audience after one of their performances in order to strengthen the cultural interchange and understanding between spectator and performer. All companies have the opportunity to give talks relating to their work, and in 2017 topics included theatre as a poetic space for reality and the role of humour as a tool for social intervention. In 2017, the festival’s founder and director was one of the jury for the Almagro OFF, part of the Almagro International Festival of Classical Theatre, a leading cultural event in the theatre calendar. We also launched an education programme with Notre Dame School, Southwark, which has a high percentage of native Spanish speakers who sometimes find it difficult to integrate into their new surroundings. Weekly theatre classes and writing workshops helped the students create plays relating to their own lives. The programme will continue and expand further in 2018. FeSTeLõn‘s interest in cultural exchange begins on the stage but goes much further than that.